After studies, community input, and examining proposals from several bike-share system vendors, it was announced on Wednesday, September 10, 2014 the rollout of a bike-share system for the city of Cleveland! 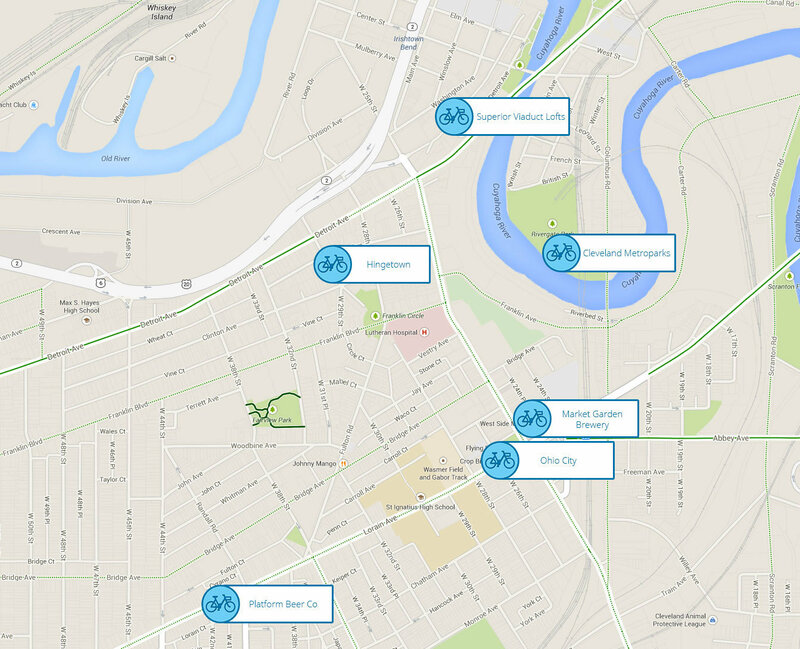 Based on a system developed by Zagster, rather than expensive kiosks with touch-screens, the Cleveland bike share uses a smartphone app, along with key lockboxes attached to the bicycles, for the check-out and check-in process. This allows for a much more reasonably cost implementation, as well as more flexibility in the location of bike stations. With six initial bike stations located on the near West Side, plans are to expand the system with additional stations throughout downtown and the East Side, including University Circle. This article on cleveland.com has more details. Go to www.zagster.com/Cleveland to sign up for your own bike-sharing account!